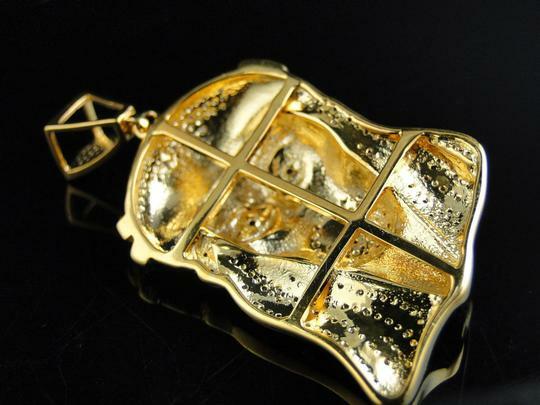 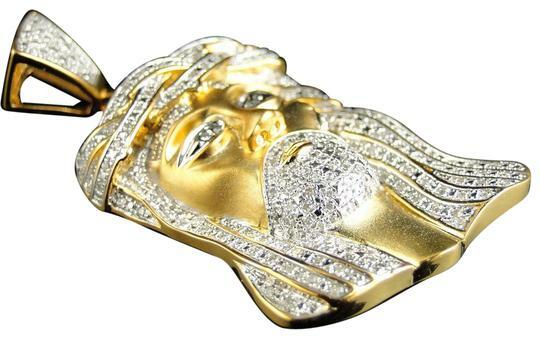 Real Diamond Jesus Pendant cased in sterling silver with a 14k Yellow Gold Finish. 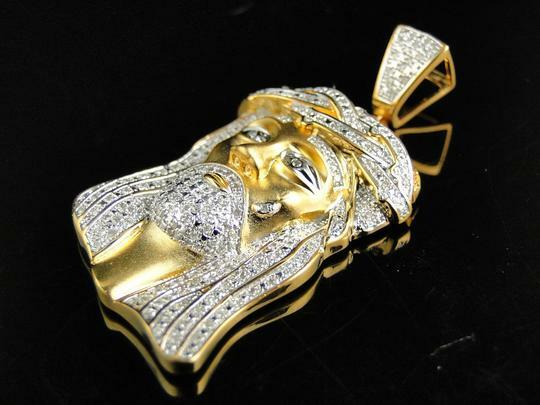 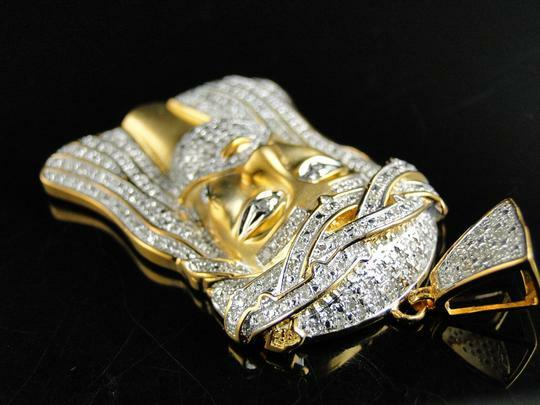 (12.9 Grams) This piece is masterfully designed and manufactured with a 3D image of Jesus and genuine diamonds set throughout. 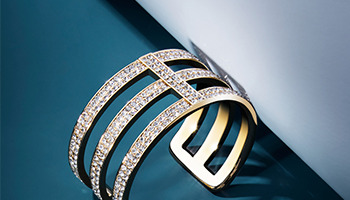 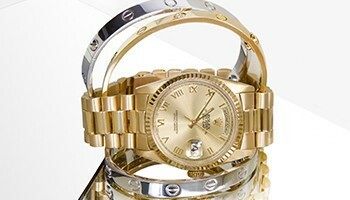 Amazing design with sparkling diamonds. 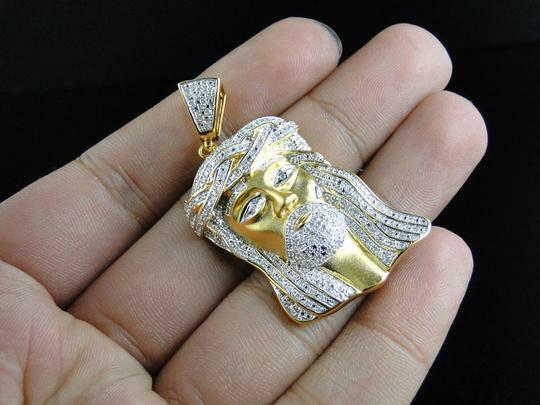 Each stone is a fully cut round brilliant stone, and are set very close to each order for an amazing finish. Truly, one of a kind pendant, its beauty cannot be concluded by the pictures. 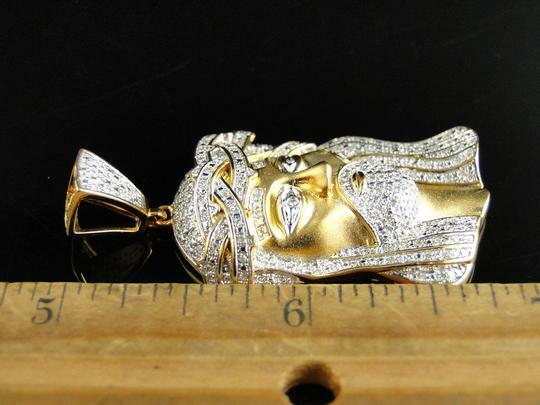 The charm is 1.75 Inches long including the bail. Total Diamond weight is 1.0 Ct.
OTHER DETAILS: Comes in a gift box.